What happens when a person is born a Hasidic Jew, but knows that they don’t belong? Filmed in Montreal, New York and Israel. 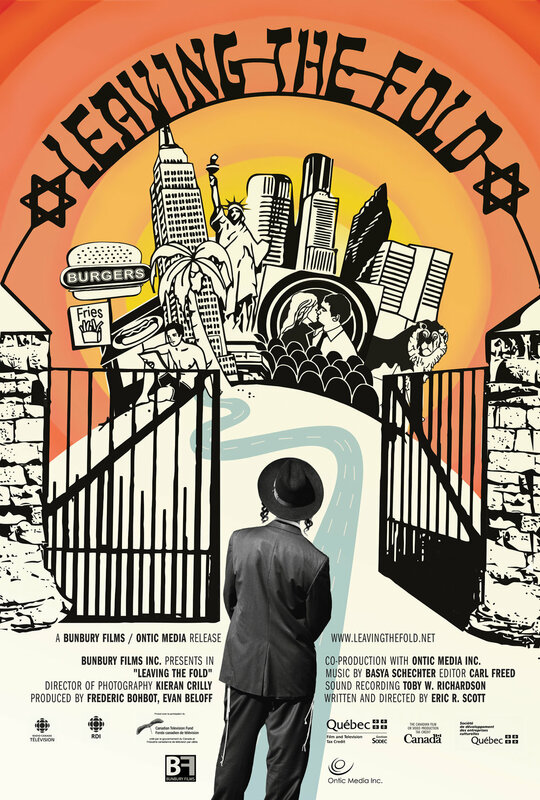 Leaving the Fold is a documentary film, which tells the story of five young people born and raised within the ultra-Orthodox Jewish world who no longer wish to remain on the inside. As children they grew up in a closed society where deviation from the rules of conduct is often punishable by ostracism, intimidation or worse. As young adults they pay a steep price for abandoning their parents and community to seek the freedom to make their own choices. Finding the courage to leave the fold is only the beginning for most of these young people. Those who have decided to take this step become pariahs, often completely cut off from the emotional and financial support of their families. To make matters worse, judged by our secular standards, they have no marketable skills. Many only speak Yiddish— or some Hebrew that is stilted and archaic because it is restricted to use only for prayer. Ultimately, Leaving the Fold is a film about complex, spiritual journeys in the opposite direction, from the constraints and the strange beauty of religious fundamentalism inside the Hasidic world to the intoxicating uncertainties of personal freedom of those few who would escape it.